The lightweight softshell bomber jacket is one of the newest generation products. 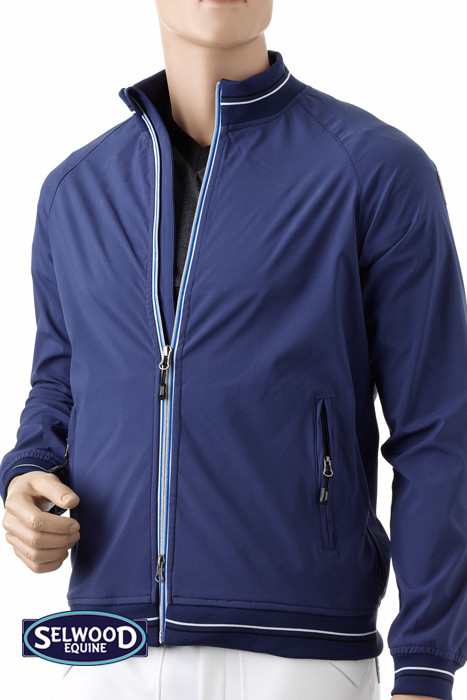 It is 100% polyester softshell – TPU thermoplastic polyurethane, an evolution of the classic sweatshirt into a jacket. 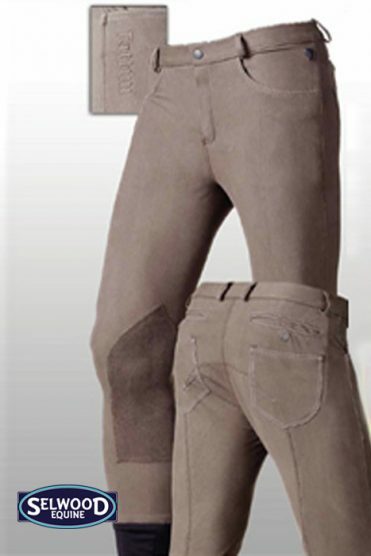 Water repellent and breathable, lightweight, stretchy and super-comfortable! Equipped with central YKK 2-ways front zipper, contrast zipper ribbon and beaded with cannolet plus contrasting stripes at the neck, wrists and waist. Personalized with a stylish Tattini logo badge with red outline detail. This classic cut jacket is suitable for men or women and is also great as a layer under a gilet or heavier jacket.